Storage is 32GB internal, but can be expanded through expansion microSD cards and cloud storage, of which ASUS gives you their own ASUS Webstorage space (5GB) and an additional Google Drive top up of 100GB. The Zenpad 3 runs on Android Marshmallow (6.0.1). The Singapore version retails at $499 with 4G LTE network support. 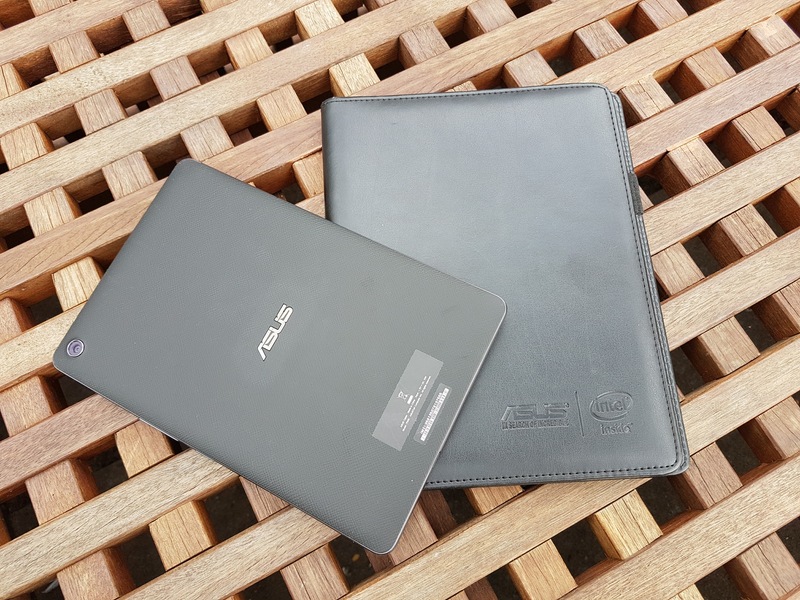 ASUS uses a combination of leather and glass for the tablet, and it feels OK. The back is definitely grippy, which is a plus. Overall, it is light enough at 320g to bring around, although when compared to the Galaxy Tab S2, it’s about 20% heavier. It’s really quite thin at 7.57mm, and it’s really easy to slip into a bag. Battery life promises up to 11 hours, and it lasts pretty well, with low battery drain on standby. You might want to get a case though – and the official accessory from ASUS will keep you protected. ASUS Zen Clutch is a tailor-made fashion accessory for your ASUS ZenPad 3 8.0. 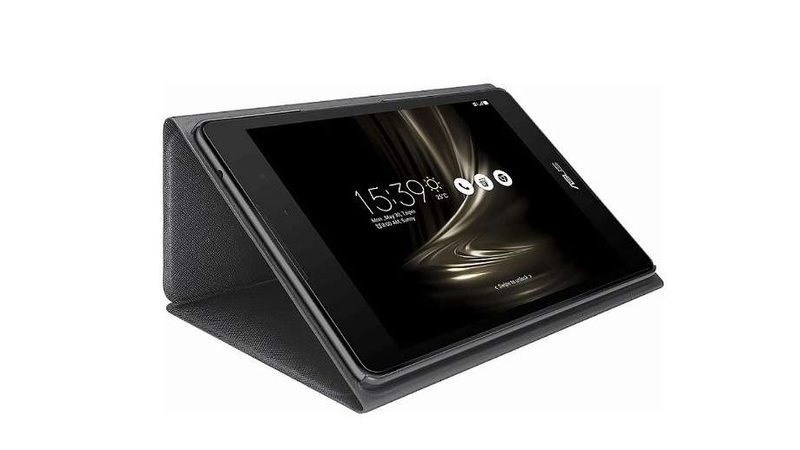 The cover protects ZenPad without adding bulk to its compact, lightweight design. Inside, Zen Clutch includes convenient slots for your ID and credit cards. On the connectivity front, the tablet is well covered. The micro SIM slot supports common LTE bands, and 3G fallback as well. WiFi supports both 2.4GHz and 5GHz networks. The tablet uses ASUS own ZenUI 3.0 interface, which is the default ASUS launcher. There’s a “Kids” mode, which helps control application access – can be useful for a family tablet. ASUS also adds applications for display improvement, such as SPLENDID, and also video, with ASUS VisualMaster and ASUS Tru2Life+ technologies for a closer to cinematic experience. If you are looking for a tablet-sized phone, the Zenpad 3 is a worthwhile consideration, as it also supports voice, and messaging features. The Zenpad 3 is one of the few mainstream Android tablets that were launched last year, and it’s definitely a good tablet, but it does seem like the popularity in this segment has dropped significantly. Phones are getting bigger, and there’s nothing particularly special that an Android tablet can do over a phone. In fact, most Android applications are developed with phones in mind, and that unfortunately leads to a combination of poor visual and user experience when using a tablet. Looking for the Zenpad 3? Buy from ASUS official store through Lazada. Use coupon codes such as CITI Weekend for additional discounts.